Welcome to 99Bitcoins’ latest weekly round up. Get ready to find out everything that happened last week in the Bitcoin world. When Charlie Lee created Litecoin, the silver reflection of Bitcoin, he had only one thing in mind and that was toimprove the resiliency of the whole cryptocurrency network. He wanted to express the value of an altcoin. He saw some vulnerability in the Bitcoin network, but because he didn’t have any authority, he couldn’t do anything about it. Following the Enron Scandal in October of 2001, something unprecedented happened. For the first time in its modern history, although for a short period, the global audit industry lost its most precious asset: public trust. If you’re looking to pick up some more Bitcoins, you’d better be willing to shell out some serious cash. Bitcoins are now selling for more than $300 dollars a piece, having surged over the weekend. The recent price spike is most likely due to the ongoing financial crisis in Greece. 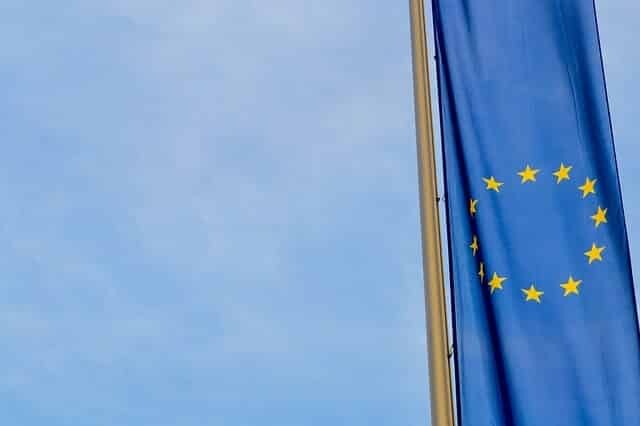 Developments over the weekend have now set the stage for a possible Greek exit of the eurozone, which could destabilize the European Union and potentially the euro itself. Saying that the world of hacking and exploits if a lucrative business would be quite the understatement. 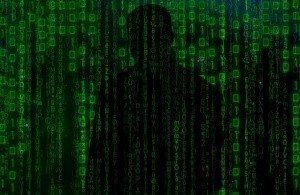 A Russian hacker sold one of his zero-day vulnerabilities to Hacking Team a while ago for the sum of US$45,000. All it took was an email conversation and the exchange of bank details in order to receive the funds. Plus, he got a nice invoice as well to make everything look more legitimate. Another day, another hack. This time the victim was the Bitcoin mining service Cloudminr.io, which collapsed following the digital attack. Following the reported hack, Bitcoins were lost and personal user information was up for sale amidst accusations of fraud. CCEDK has announced that it is coming out with its own Bitcoin debit card. In addition to strictly storing the funds as Bitcoin or USD, the user will have the option to store their money as BitShares, which would be pegged to the value of the dollar or another major currency. 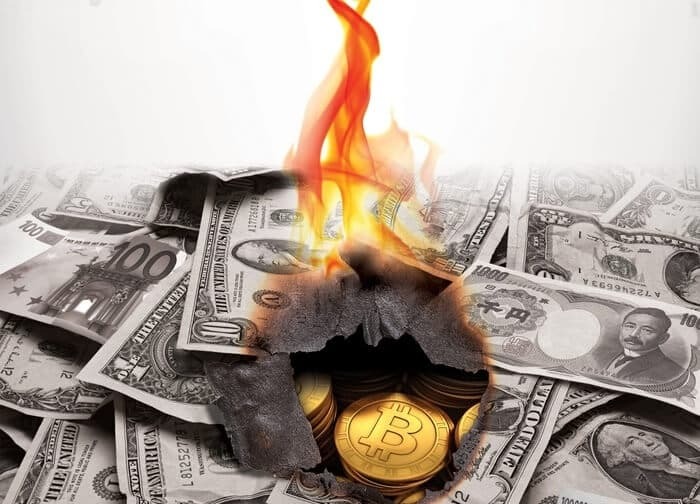 This is a fundamentally lacking feature in many card programs available to Bitcoiners, although Bitreserve have come along to try and deal with the problem of volatility. The new card will be called the NanoCard and it will be broadly available to customers of the exchange beginning today. 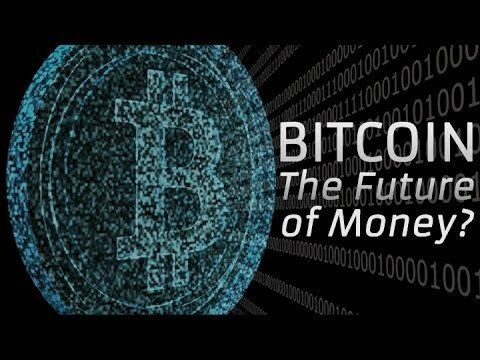 The much awaited cryptocurrency documentary “Bitcoin: The End Of Money (As We Know It)” has been released on Tuesday (14th July) and can now be watched online. The 60-minute documentary, produced by Torsten Hoffmann, is the product of a successful Kickstarter campaign that started in May 2014 and raised over $17,000. The release was announced on Twitter. This week leading Bitcoin companies including BitGo, Bitnet, Blockstream, Chain.com, Gem, Mirror, Xapo and Blockstream have sent a letter to the California Senate as a response to the recent approval of AB 1326, New York’s BitLicense-like document seeking to “license” businesses focusing on digital currencies. The companies have suggested that businesses that are not taking unilateral custody of funds should not be subjected to regulation. 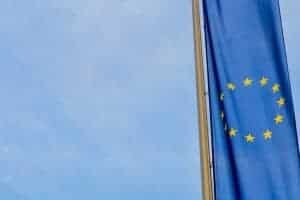 The Government of Jersey has opened a consultation period to seek public opinion on whether it should regulate virtual currencies such as Bitcoin. 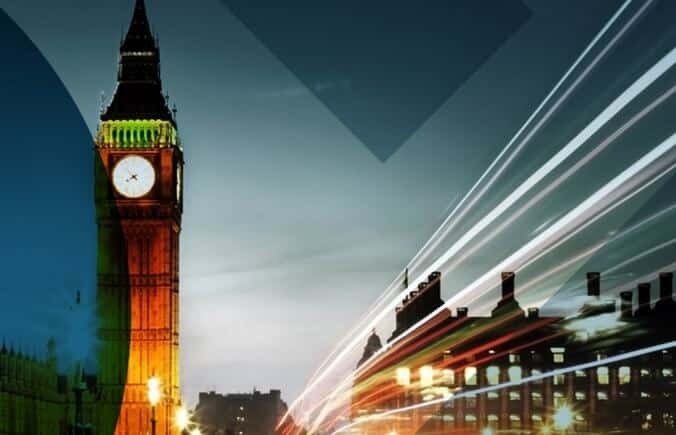 In its consultation paper, the British Crown dependency notes the risks associated with digital currencies and the various regulation options available. OKCoin’s defense system was put the test on July 10th when a distributed denial of service (DDOS) attack prevented some users from accessing its platform from 17:00 to 17:19. Xin Chen, chief financial architect at OKCoin, told CCN the attackers wanted to influence the Bitcoin price, which they succeeded in doing for the short term. “There is an impact on the short-term price of Bitcoin from the attacks,” Xin Chen said. When Putin talks, the world listens. And now the ever controversial President is setting his sights on Bitcoin, having recently talked about digital currencies for the first time on Russia 24. 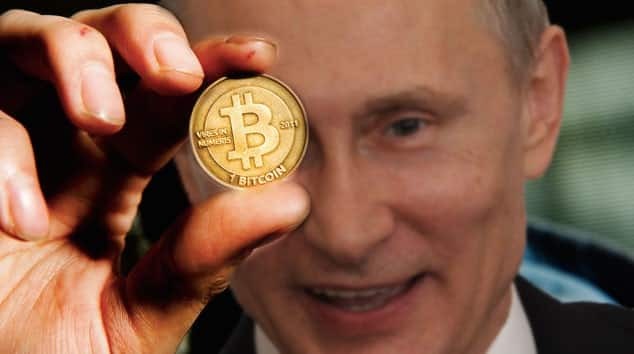 Up until the recent remarks, Putin has largely stayed mum on the use of digital currencies and other related technologies. And while his recent comments were somewhat vague, they still represent a step forward. A recently drafted piece of legislation covering Bitcoin regulation and cryptocurrency activity oversight has advanced in the North Carolina Senate. The Commerce Committee already gave its stamp of approval to SB 680, which was originally filed in March and gained a majority 117-1 vote from the state’s House of Representatives in May. This Bitcoin regulation bill would give the state banking commissioner authority over money transmitting operations, which span Bitcoin exchanges and virtual currency creators. 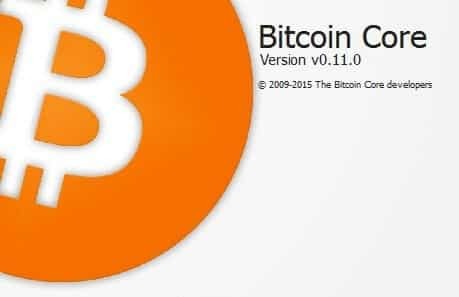 In an attempt to bring several improvements over the older version, the Bitcoin core development team has released the latest version of their main Bitcoin implementation, the core version 0.11.0. The announcement was made on July 12th, confirming that the new version is already available for download. The team suggested that this new version will be much easier to use and adoptable to current network needs. Users can also upgrade the previous version in order to get a taste of the new features and fix some bugs. 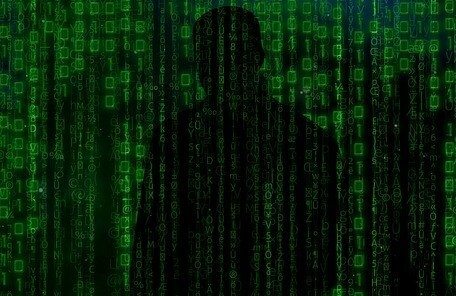 People in Russia and China are bypassing strict surveillance laws in their country by using Bitcoin-like cryptocurrencies in order to communicate securely. 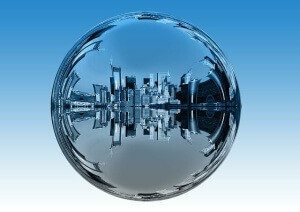 The innovative method of communication was spotted by developers of the cryptocurrency DigitalNote (XDN), who saw a rise in popularity of its altcoin in these countries. According to the developers, users send over small amounts of DigitalNote with encrypted messages attached. 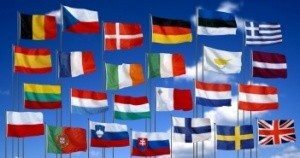 In 2013, Swedish software developer David Hedqvist asked the European Union if Bitcoin transactions were exempt from VAT (value added tax) or not. Almost three years later, Europe finally replied and the answer is ‘no’. In other words, cryptocurrency transactions should be VAT-free in Europe. 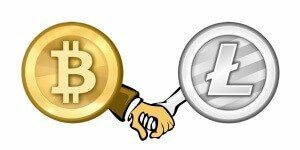 When Hedqvist – who also runs the information site and forum Bitcoin.se – asked the question, he was looking to expand his online business and launch a new Bitcoin exchange. However, he didn’t want to do it without knowing if he would have to pay taxes, so he turned to the Swedish Tax Agency. Bitcoin core developer Jeff Garzik has proposed increasing Bitcoin’s block size limit to 2MB. Blocks – which are created every 10 minutes – currently hold only 1MB of transactions each. However, if the Bitcoin network is to scale competitively it will need to exceed the three to seven transactions per second it currently supports. With the 1MB limit looking to be reached within the next few months, Garzik says his proposal, BIP 102, is an emergency ‘fallback’ if consensus among Bitcoin’s stakeholders is not reached. 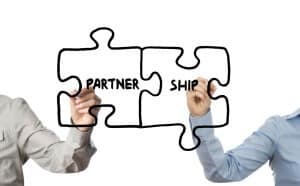 Enterprise Bitcoin payments processor Bitnet has announced their partnership with a blockchain-focused company, BlockCypher, to help Bitcoin-friendly merchants. The new service will reduce the risk of accepting Bitcoin payments. In order to counter the volatile nature of Bitcoin’s market price, payment services usually provide automatic liquidation of the Bitcoins according to the price point registered when payments are processed. But the transaction time could still be a risk factor in this case. A spokesperson for ING Group has clarified its customers are able to buy Bitcoin via company bank accounts, despite conflicting statements from one of its social media representatives. The statements follow a period of speculation about the Dutch multinational banking and financial services company’s policies following ING’s assertion that it was blocking Bitcoin purchases from user accounts. 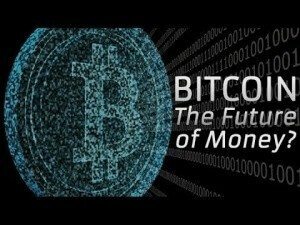 Bitcoin’s core technology is inspiring a banking revolution. According to the Bank of England, several central banks are planning to develop and implement “hybrid systems” involving blockchain-like technology. 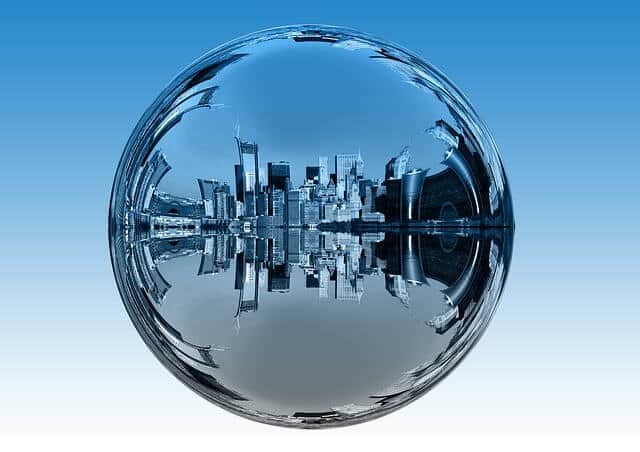 While banking institutions want to stay in charge of the financial system, they recognize the advantages of improving the current system with features inspired by Bitcoin’s distributed ledger technology, used to record crypto transactions. For Kosta Peric, overcoming finance’s last mile means looking for ways to do so from the ground up. 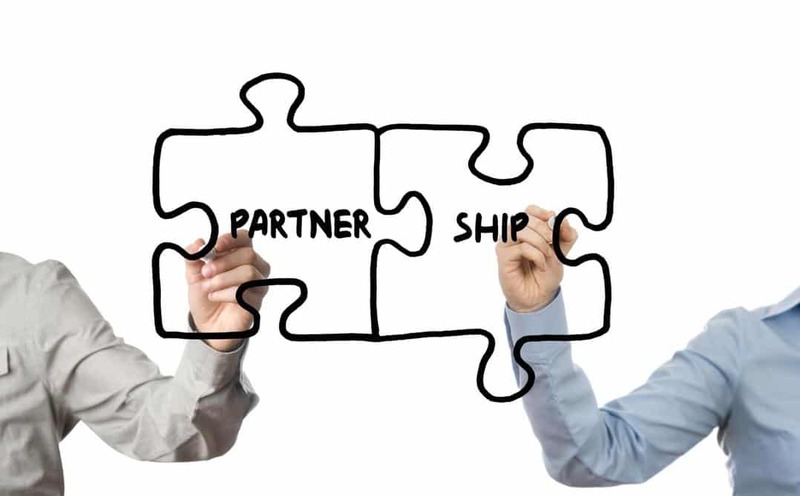 As deputy director of the Financial Services for the Poor initiative for the Bill & Melinda Gates Foundation, Peric is the forefront of the organization’s efforts to build what he calls a digital financial system that, if successful, would connect everyone to financial services. 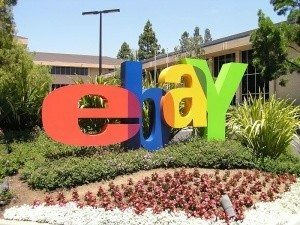 Ebay apparently doesn’t want anyone competing with its Paypal service. The website recently took down a merchant listing because the owner was willing to accept Bitcoin. 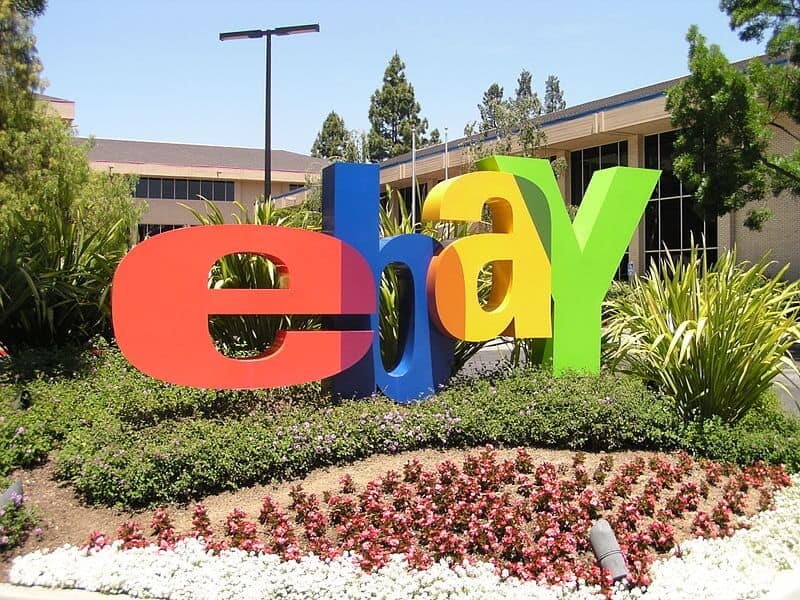 While cryptocurrency is emerging as a popular online payment option, some companies such as eBay have been slow to adopt it.